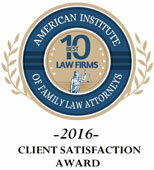 Family law is the exclusive focus of Shaw Law Firm, PC, since 1995. 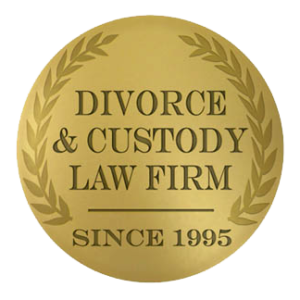 Sadly, divorce decisions, child-custody arrangements, alimony and division of property ALWAYS involve complex financial questions, on top of legal considerations. 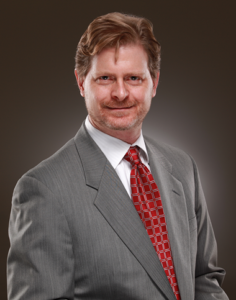 Scott Shaw holds an MBA in addition to his law degree, making him the ideal choice when financial questions abound in a divorce or custody situation. Call or text 770-594-8309 to discover how Scott Shaw will put his training to work for you. My husband said he was going to take me for everything, my business, alimony, stock, everything. And he was -- until I switched attorneys! Mr. Shaw immediately took charge of the case, took the steps necessary to win the case, and he was brilliant at trial. We won every issue and I could not have been more ecstatic. --- Margaret M.
My wife tried everything she could to hold me up for as much as she could - from staged photos of booze in the refrigerator, to use of a cast on her ankle, to alleging abuse, and finally that I was hiding funds from her. Mr. Shaw cut through all this noise, tore her apart at two hearings that my wife initiated, and did a great job for me. I will not hesitate to refer him to others. 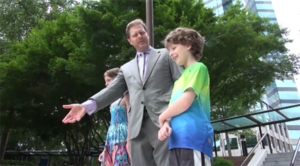 In the end we got a great settlement that we could not have gotten without the great work Mr. Shaw did in court. --- Bobby P.
It was a mother's worse nightmare, my children were not on the plane home after visiting my ex for the summer. But it got worse. My ex had filed a phony abuse claim to try to keep my kids with him. I feared with Social Services involved and other red tape, I'd never see my kids again. The Shaw Law Firm immediately took action, contacted all the right people, and I had my kids safely back with me in THREE DAYS! My ex has since lost all visitation rights. 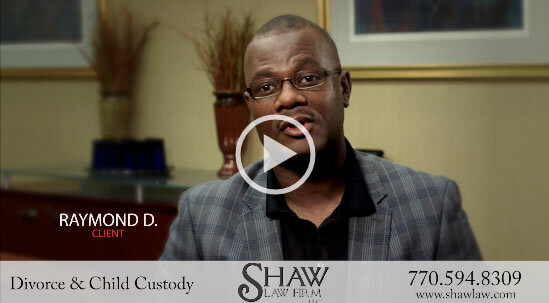 I am so thankful the Shaw Law Firm knew exactly what to do to help me. --- Lynn R.
Thank you for your prompt attention to my case. This validates what my friend said that your clients are your most important priority. 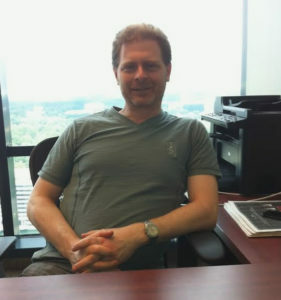 --- Ike N.
Scott Shaw is the founder and principal of Shaw Law Firm PC, which he founded in 1995. 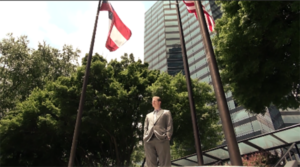 Mr. Shaw graduated with honors from law school and holds an MBA from Duke University. 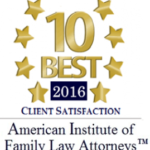 He has handled over 1000 cases and has developed a reputation for handling difficult and complex family law cases. When Mr. Shaw is not practicing law, he is raising his twins (a boy and a girl), enjoying The Big Bang Theory, following the Vikings despite the 40 years since their last Super Bowl appearance, and struggling mightily with his own tennis game. 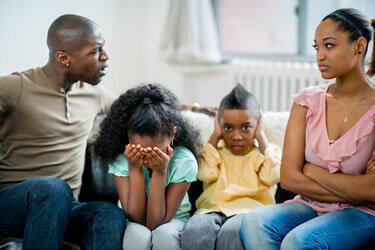 "Divorce and child custody are all we do and all we want to do. 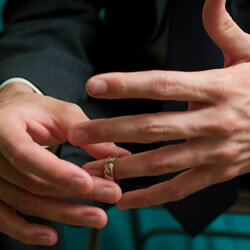 It is our passion and our privilege to represent our clients during an extremely emotional process. We'll do everything we can to make the situation turn out right."